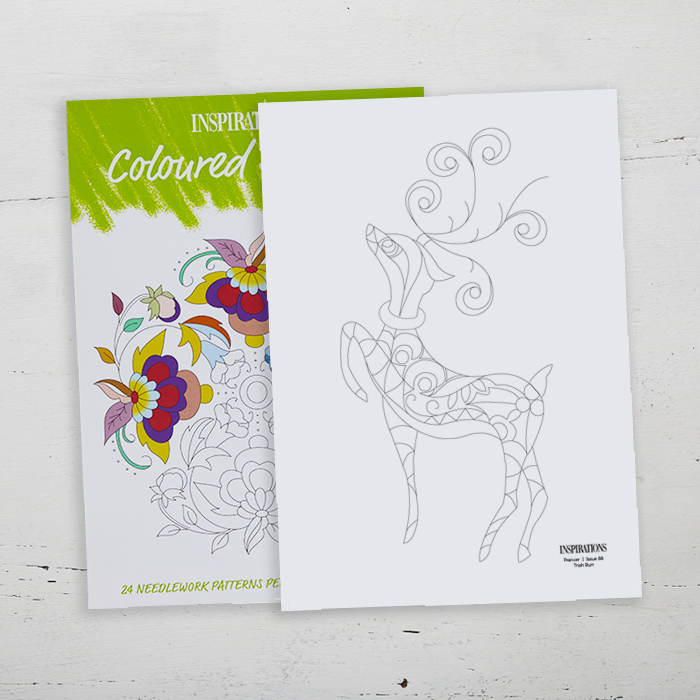 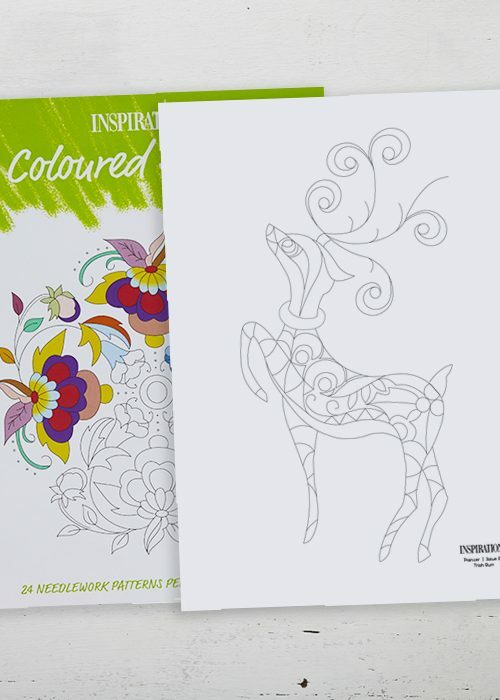 24 needlework patterns perfect for colouring in. 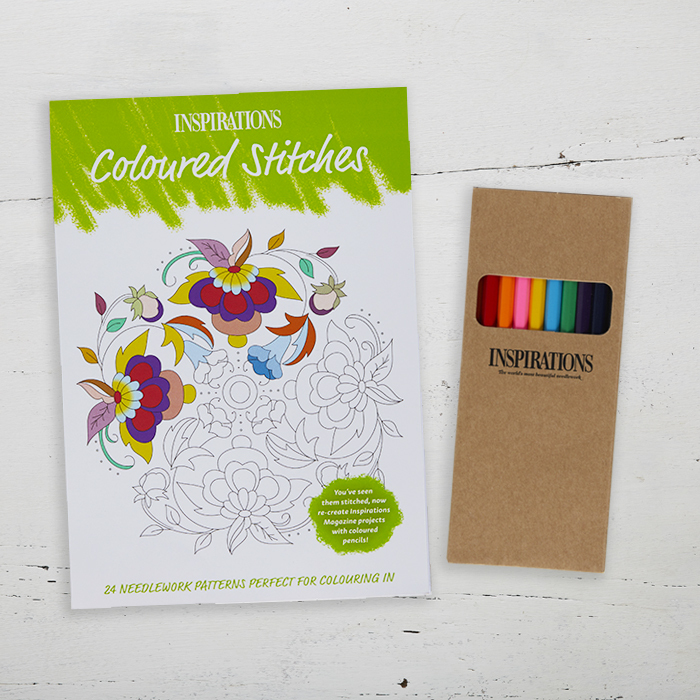 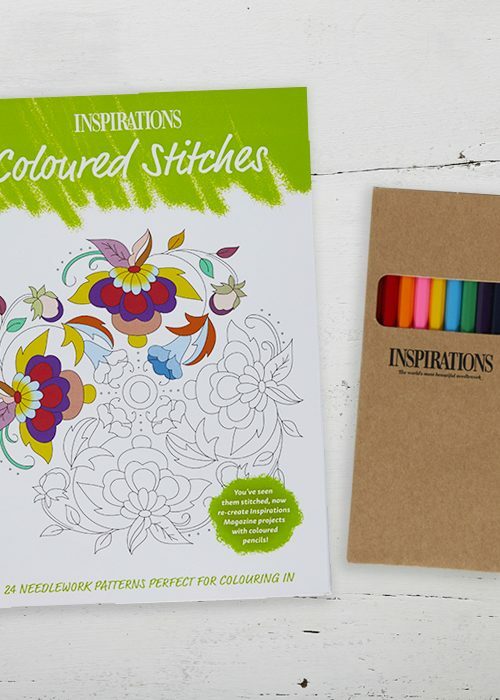 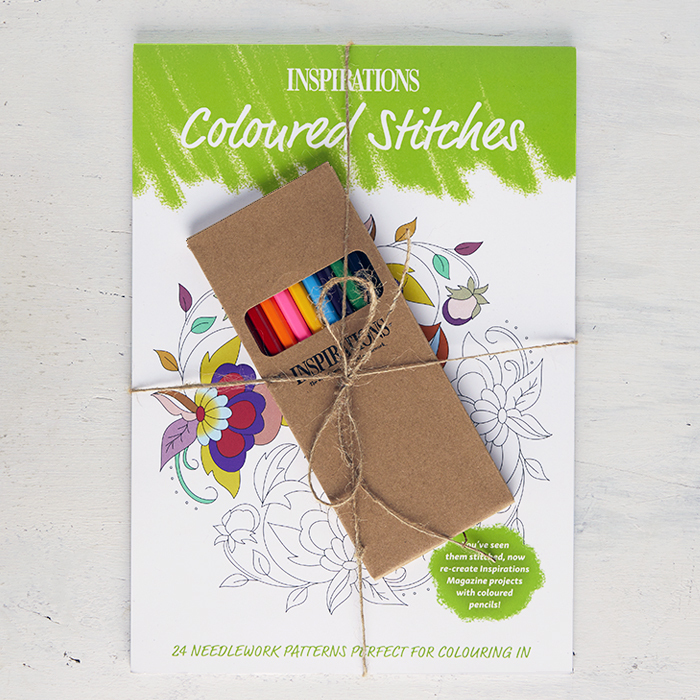 You’ve seen them stitched, now you can re-create 24 Inspirations Magazine projects with coloured pencils! 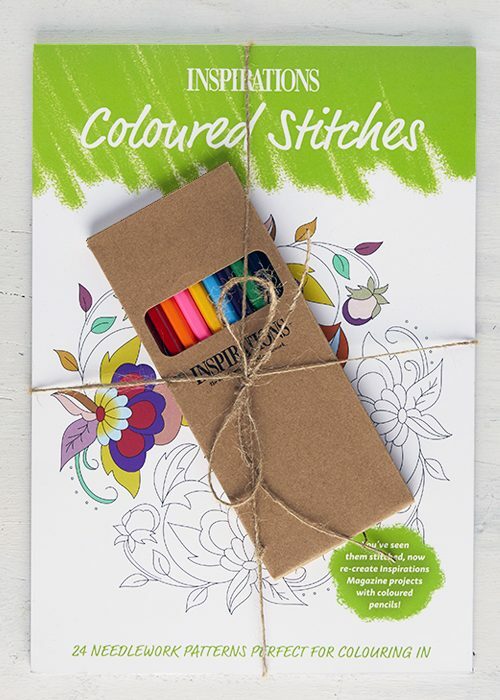 Includes A4 colouring book and 10 coloured pencils.